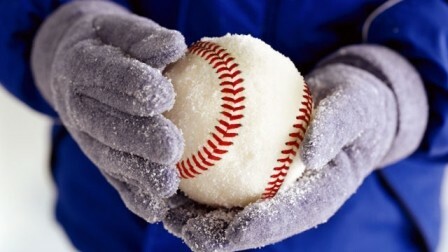 Sign Up for Winter Baseball Sessions! Updated Tuesday December 11, 2018 by Scott Martenis. I am excited to announce that this season we are hosting winter baseball sessions over at the Premier Players Academy in Phillipsburg, NJ. This is a great opportunity to shake off some rust before the spring season begins. Space is limited, so act quickly if you want to reserve your spot. Groups, age, price and dates are listed below. Links to the Waiver can be found at bottom of the page. Please bring waiver to first session. Registrations are first come first serve - Max 20 per Group. Grades: kndg and 1st grade Cost: $60 total for all 5 sessions. Grades: 2nd & 3rd grade Cost: $60 total for all 5 sessions. Grades: 4th,5th and 6th grade Cost: $60 total for all 5 sessions. Please feel free to e-mail forksyouthbaseball@gmail.com if you have any questions.